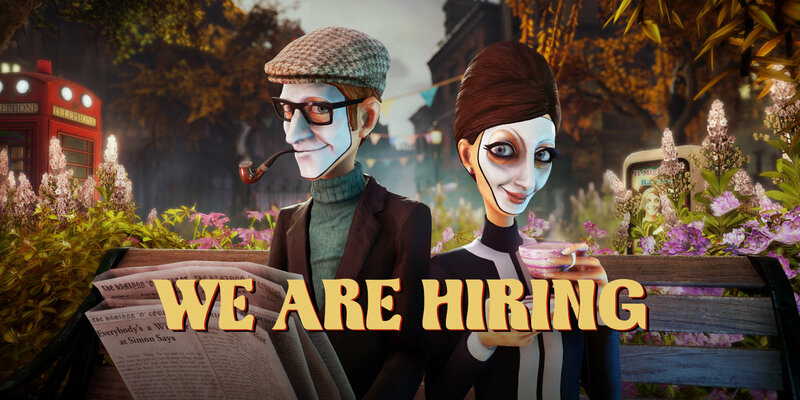 Compulsion Games is looking for someone special to help us care for and find other special people. Our team and our team’s culture are what define our actions and thus are the most important things to us. We are at an exciting juncture in our history as we join the Xbox family to become a Microsoft studio creating worlds full of wonder and creativity. If having a central role in shaping and nurturing an international team of creatives sounds exciting to you, then read on! Build relationships with key candidates and recruiters to find the best people. Ensure the interview, hiring and onboarding process is a good and positive experience. Work with our social media team to share our studio culture and values. Be a champion and evangelist for our studio within the game development community. Work with studio leadership to standardize our review and compensation process. Communicate and liaise with Microsoft HR teams in Redmond. Liaise with our immigration lawyers and work with the governments of Quebec and Canada to obtain and renew work visas. You understand how to articulate our values to candidates. You have experience working in a creative field and can interview technical, creative and artistic people. Knowledge of Quebec provincial labour laws. Tact, diplomacy, and high level of discretion.